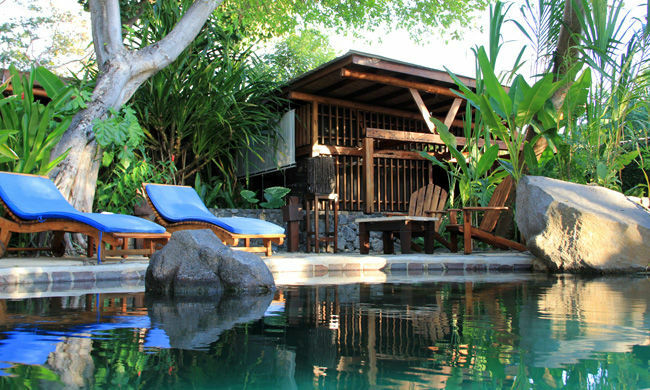 A week of pampering and spas in Nicaragua. Enjoy an 8 night honeymoon that is focused on wellness and well-being at some of the regions best spas and retreats. 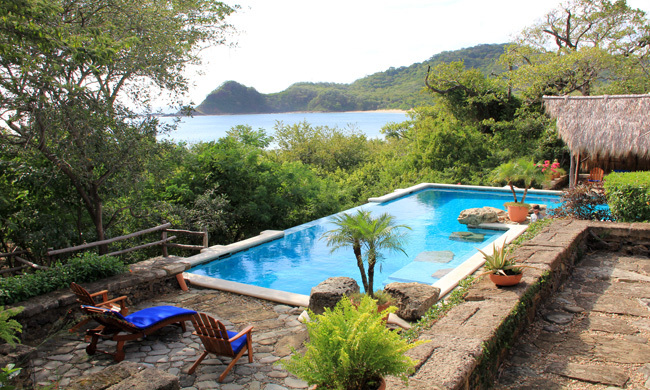 You’ll split your time between your own lake island and the pristine Pacific Coast, with your last night in colonal Granada and one of Nicaragua’s primary boutique hotels. Your Heavenly Honeymoon starts when you fly into Managua and transfer 45 minutes to Lake Nicaragua and your boat across to Jicaro Island, your home for the next three nights.A stay at Jicaro Island Eco-Lodge could have an emphasis on relaxing, yoga, massages, reading a good book or just taking endless naps listening to the tranquil waters of Lake Nicaragua next to your casita. But if you are looking for an adventure, Jicaro has also many tours and activities to offer. The “must do” tours during a stay on the island are kayaking around the Granada Isletas, hiking in the rainforest, the famous Puma trail or visiting the hot springs at the foot of the Mombacho Volcano located just a short boat ride across the lake. After three nights you’ll transfer back to the mainland and head to the beach, where you’ll stay at Aqua Wellness Resort, a secluded and peaceful natural setting ideal for a relaxing beach vacation, yoga, meditation and spa treatments that nourish the soul. 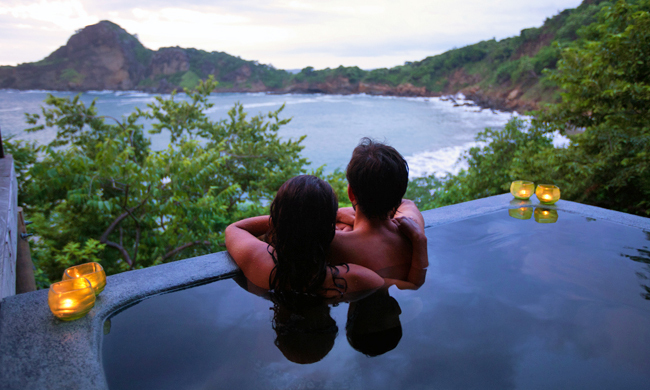 Nestled on a private white sand beach along Nicaragua’s Pacific coast, almost hidden amongst the treetops, the resort is made up of private, secluded villas, some with their own private plunge pools. You’ll spend four nights here, enjoying one of Nicaragua’s most spectacular white sand beaches and some wonderful spa service and pampering. 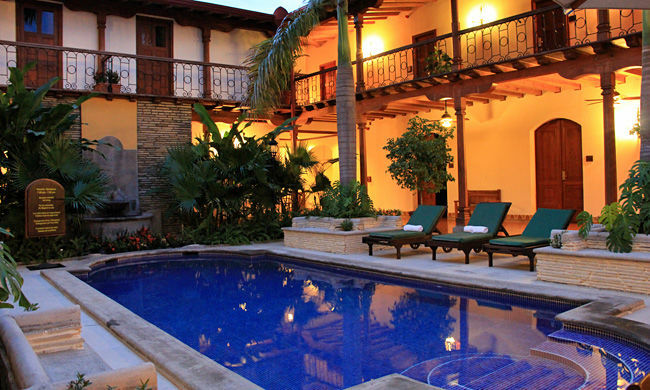 On your last full day of your honeymoon, we’ll take to the colonial city of Granada for your final night in Nicaragua. Stay at Plaza Colon and find yourself a wonderful restaurant for that final meal in Nicaragua (we can make recommendations for you) before flying home to start married life together! Day 1: Fly into Managua and transfer 45 minutes to Lake Nicaragua and your boat across to Jicaro Island, where you’ll stay at Jicaro Island Ecolodge for the first three nights of your Heavenly Honeymoon. 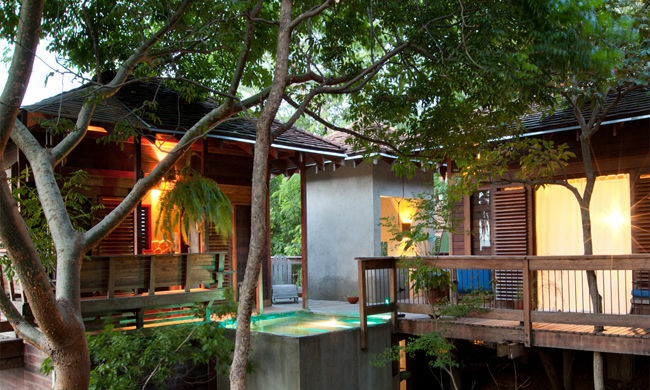 Days 2-3: Enjoy the tranquility of your private island resort. Day 4: Transfer back to the mainland and on to the beach (approx 2.5 hours), where you’ll stay at Aqua Wellness Resort for four nights. 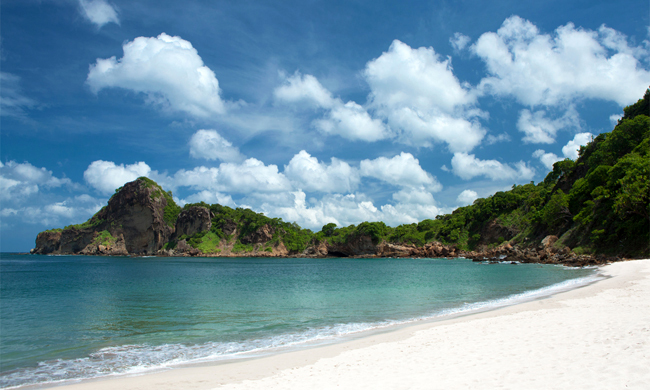 Days 5-7: Spend these days enjoying one of Nicaragua’s most spectacular white sand beaches and some wonderful spa service and pampering. 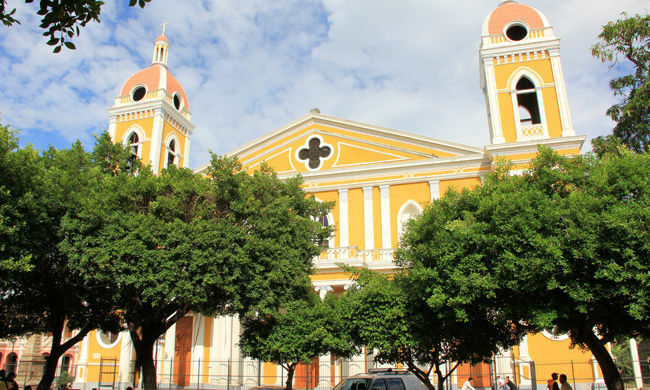 Day 8: Transfer to the colonial city of Granada for your last night in the country. 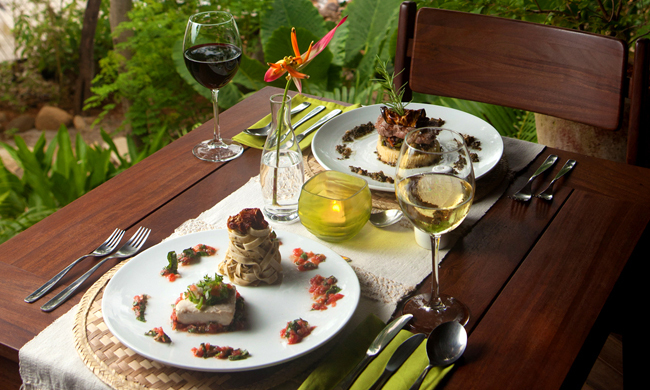 Stay at Plaza Colon and find yourself a wonderful restaurant for that final meal in Nicaragua. Day 9: Transfer back to Managua Airport for your flight home. Nestled on a private white sand beach along Nicaragua's Pacific coast, almost hidden amongst the treetops, lies a resort like no other. 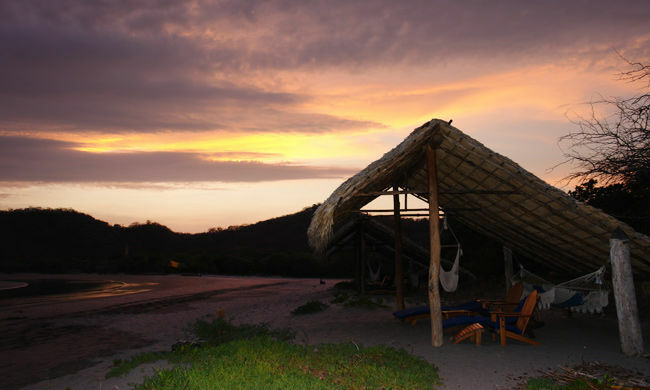 Spend a week at Nicaragua's original, beachfront eco-resort of Morgan's Rock on the southern Pacific coast.